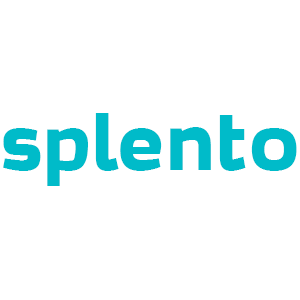 Splento provides professional, on-demand business photography in Stockholm. Organisations hire our experienced photographers for all their business photography requirements; be it professional portraits, conferences, events, or content for marketing campaigns and business press. Available for commissions across Europe, we offer a seamless, high-quality service at a fair price. Enquire Splento and let us capture the essence of your organisation in its best light. Corporate Photography Industry is a very competitive industry in Shefford. There are lots of amazing Corporate Photography Industry photographers in Shefford with a whole range of offers, different prices and availability. Where else can you find the best Corporate photographers in Shefford from £99 per hour and photos delivered in 48 hours?